What Can I Do If I’m Not Riding This Winter? Winter is here, and it’s keeping (most of) you from riding. To help you pass the time, we have some ideas to give you some quality time with your bike while you count down the days until spring. Let’s hope the groundhog doesn’t see his shadow. 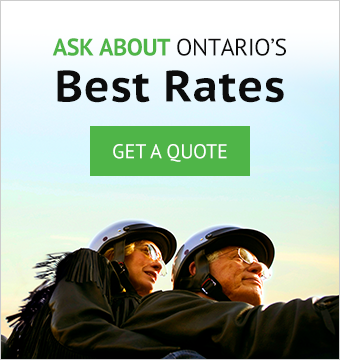 Get your riding buddies together and check out local motorcycle shows. The Toronto Motorcycle Show on February 16 to 18, 2018, promises to be the biggest manufacturers show in Ontario. There is plenty of activities and entertainment for riders of all ages. You can purchase your tickets in advance online. Still not satisfied? Plan a trip down south, or somewhere where the weather is warm. While you are there, rent a motorcycle, and ride!